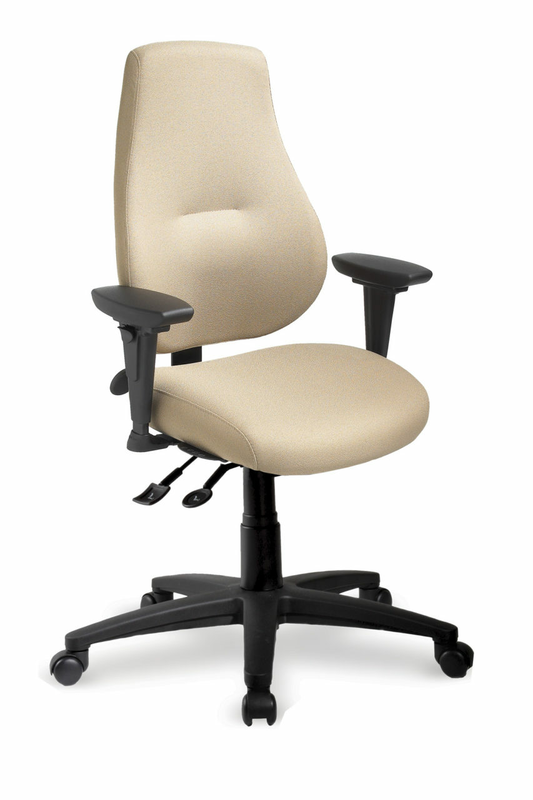 myCentric chairs are designed to hug the user’s back, adding stability to the upper body while providing the same exceptional ergonomic support as our other office task chair series. Combining a pleasing aesthetic with modular design that offers 6 seat sizes, as well as multiple base, caster and arm options, the myCentric series is ideal for executive, dedicated, and multiple office task applications in a variety of environments. Page layout and design and Ergoguys name and logos Copyright© 2016 Ergoguys LLC. All product names are copyright or trademarked by their respective owners. Ergoguys accepts Purchase Orders from Educational Institutions, Libraries and Governmental bodies. Please fax us at 602-296-7192. For more information please contact sales.